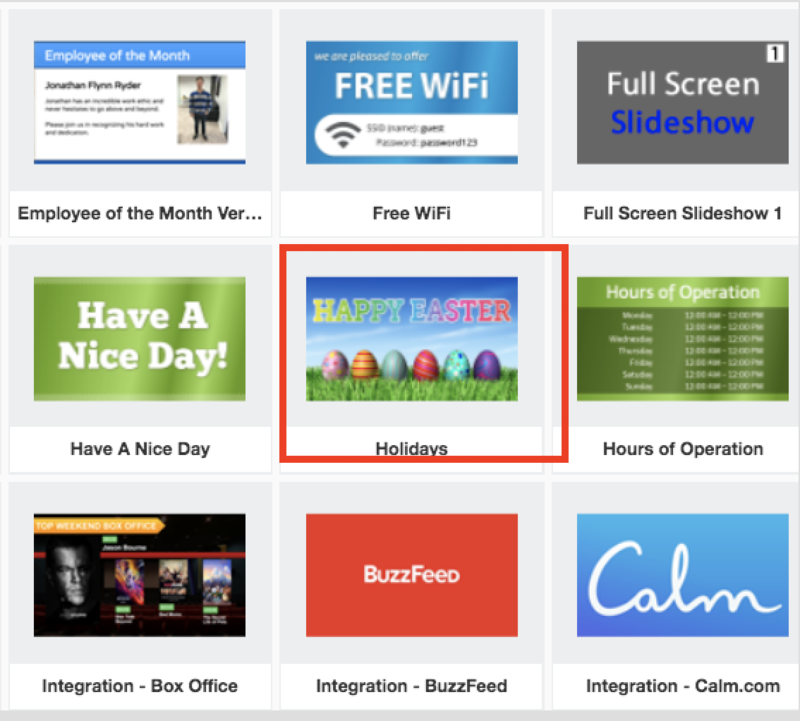 Step 1: Select the “Holidays” template from you template library and click “Install”. 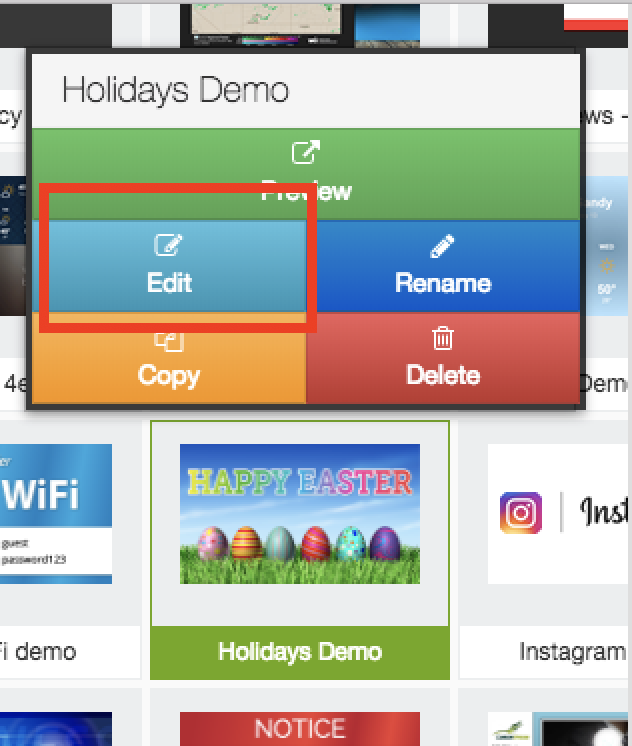 Step 2: Once in the “My Templates” area, select the Holidays template and click “Edit”. 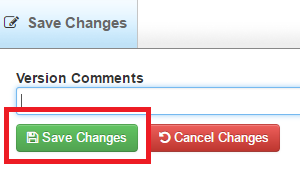 Step 4: Click the “Edit this block to change the holiday” bar towards the top of the screen. 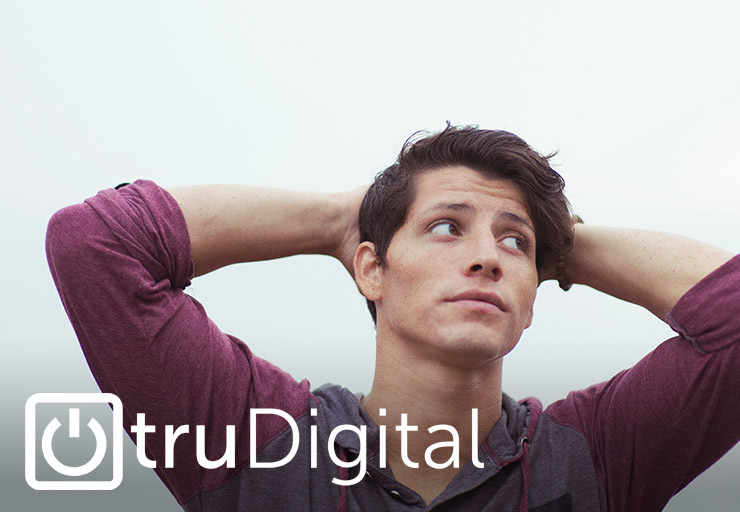 Step 5: Choose the holiday image you would like to use and then click “Save”. 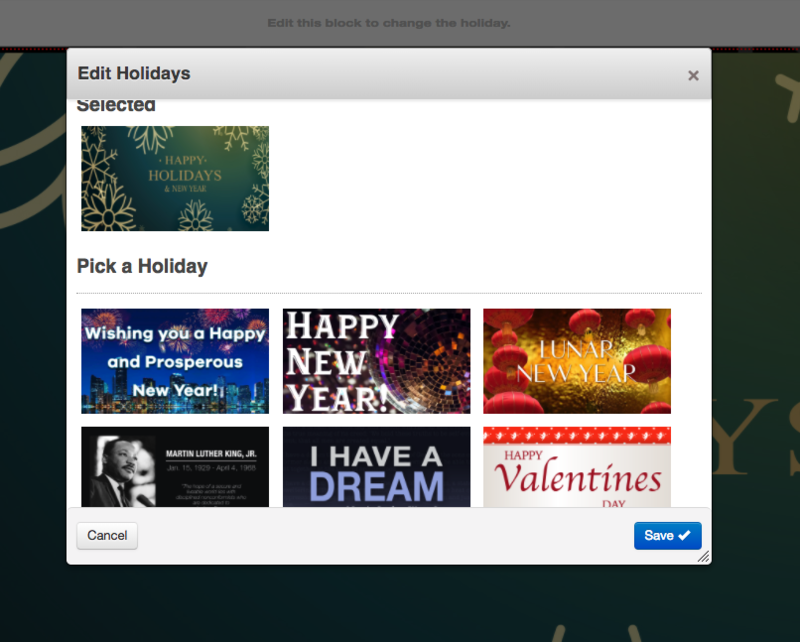 Step 7: Then click “Back”, include the template in your playlist, and enjoy your Holidays template!